There are many great tales and adventure stories about Iceland. G Adventures details the various sagas they experienced on their trek around Iceland. 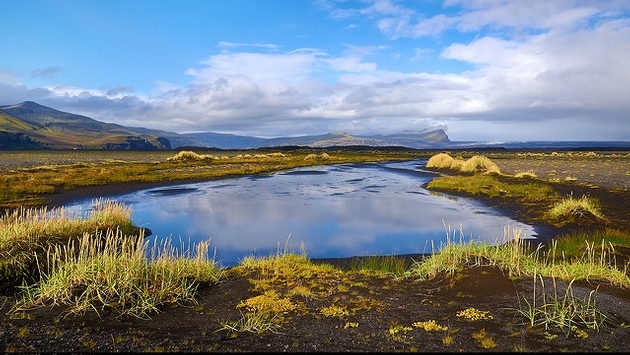 Learn the accounts of Iceland’s past and soak in the pure beauty of all the nature around you. Travelers should also check out The Icelandic Saga Centre, which reveals more about the past of Iceland and the sites around Hekla. Learn about the glacier-capped volcanoes and the nearby waterfalls as well as several other sagas, including Egils Saga, Gisla Saga and The Saga of Erik the Red. Those visiting may liken these to old tales, but for Icelanders, the sagas are a part of everyday life. For more information on Iceland sagas, check out G Adventures’ blog here.